JR was great to work with and quickly got all my questions answered. Steve quickly moved me thru the purchase process. Thanks again. I plan on returning in the future. 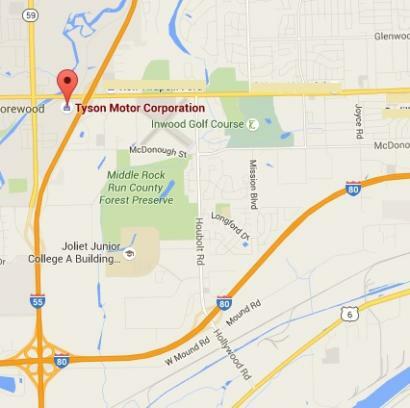 Tyson Motor Corporation is proud to serve the region with quality Chrysler, Dodge, Ram and Jeep vehicles. 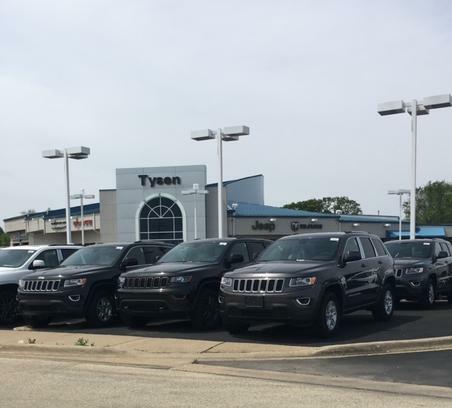 We have something for every taste, and every need. We also provide a full line of services dedicated to our customers. 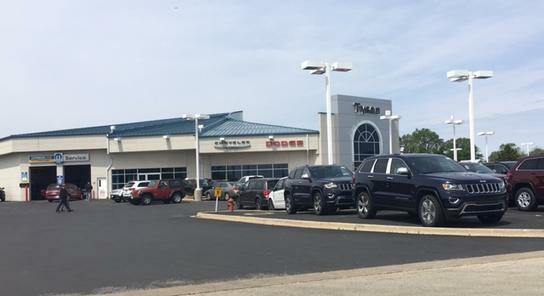 From auto repair performed by expert mechanics, to OEM auto parts, to car loan or lease assistance, Tyson Motor Corporation is the smart choice for your next vehicle, or other automotive needs.